Most biographers pay little attention to people’s attitudes toward food, but once we ask how somebody relates to food, we find a whole world of different and provocative ways to understand her. 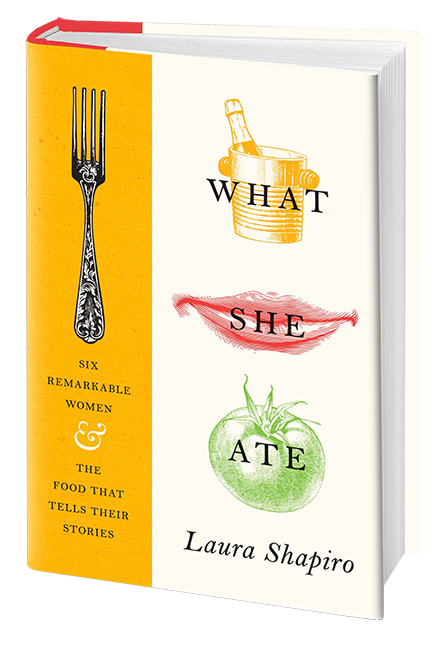 Historian Laura Shapiro uses the lens of food to look at the lives of six women, each famous in her time, and most are still famous in ours; but until now, nobody has told their lives from the point of view of the kitchen and the table. A Taste of the Past is powered by Simplecast.